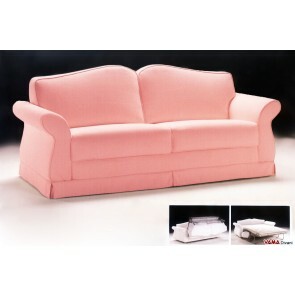 The fabric sofa beds by VAMA Divani are available in many different models, from the more traditional to the more modern and appealing ones. 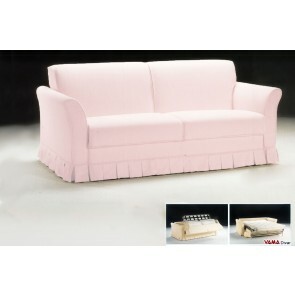 The elegance and attention to detail of these models reflect the traditional fabric sofas; sofas that cannot be transformed, in fact, in a comfortable bed. 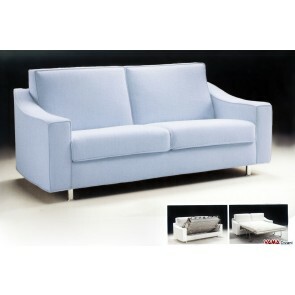 It is really surprising, indeed, as these so stylistically perfect sofas can change their structure in a radical way. 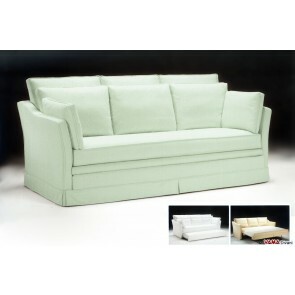 In all these models, the transition from sofa to bed and vice versa is really simple: thanks to the internal state-of-the-art structures and mechanisms, in fact, you just need one simple gesture. 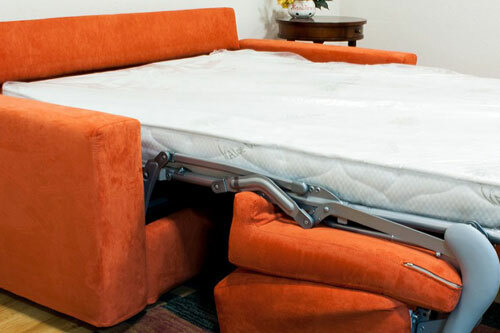 The fabric sofa beds by VAMA Divani, moreover, can be dismantled, therefore, they are simple to transport, and all come with a removable cover, unlike the leather sofa beds, a feature that makes the periodic cleaning of the upholstery very simple: the fabric of the upholstery, indeed, can be separated from the padding in few seconds and can be easily washed in your washing machine as a simple piece of clothing. 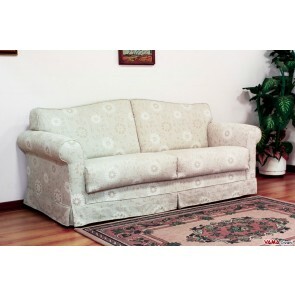 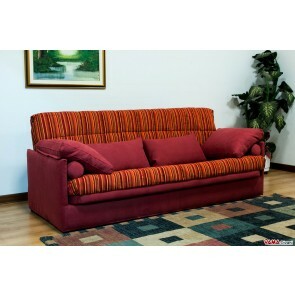 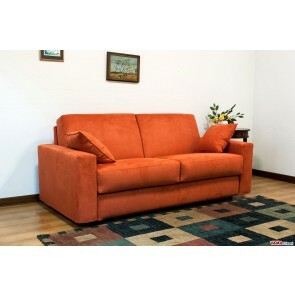 Choose the fabric sofa bed which best meets your needs and your tastes. 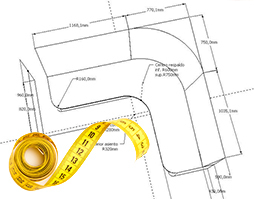 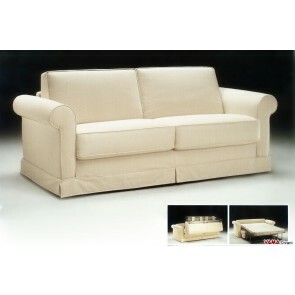 Each sofa bed can be realised in double, queen, single and French sizes.